Home » Copycat Restaurant Recipes » The Flying Dutchman Shrimp Dijon – you can make shrimp just like this restaurant at home. The Flying Dutchman Shrimp Dijon – you can make shrimp just like this restaurant at home. The Flying Dutchman is a well known restaurant located in Kemah, Texas. Kemah is really noted for the fresh seafood that comes in on boats daily. 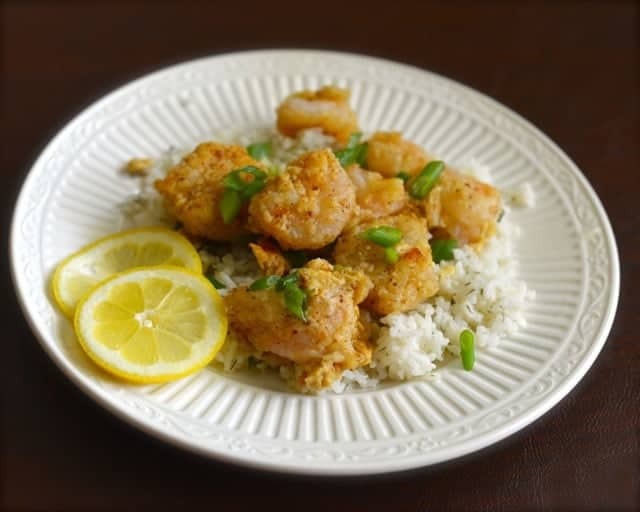 This is an easy recipe you can make in your own kitchen, shrimp, Dijon mustard, and a little Cayenne pepper gives this dish a special kick. Make some pasta or rice and you have a filling meal that tastes just like you went out to a restaurant from you own home. You can make shrimp just like this restaurant at home. 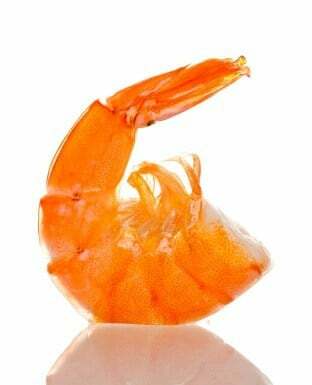 Sprinkle seasoning on shrimp and set aside. Mix together egg and milk. Dip shrimp into egg and milk mixture and then dredge in flour. Shake off excess flour. Heat butter in a sauté pan over medium heat. . Sauté shrimp in butter for 2 minutes on each side. Place mustard into pan and toss butter, shrimp, and mustard together. Sauté until the shrimp is well coated, shaking pan to prevent burning.